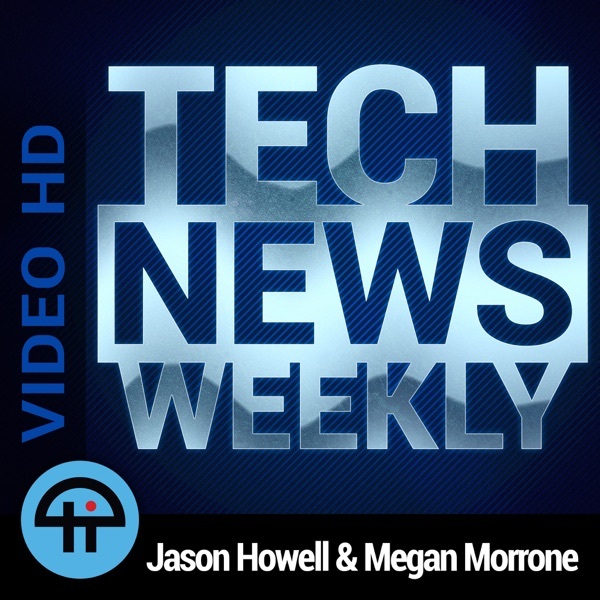 Tech News Weekly (Video HD) | Listen Free on Castbox. A new contest will help women founders solve some of the biggest problems the world is facing right now. Women Who Tech founder Allyson Kapin explains.A new tool will use AI to create faces of people who don't exist. Now we want to decide if they're hot or not.USB 3.2 is coming, but the USB naming conventions are only getting more complicated to understand.Scott Stein from CNET had a hands-on with the HoloLens 2 and he has some thoughts on the improvements and new use cases.Hosts: Megan Morrone and Jason HowellGuests: Allyson Kapin and Scott SteinDownload or subscribe to this show at https://twit.tv/shows/tech-news-weekly.